When buying a new rug, you might be surprised to learn that there are a few ways you can improve the overall appearance of your room with some clever styling tips. Simply laying your rug down is fine, but utilising it as a key piece of decor can make your home look and feel more professional in terms of design. So, lets take a look at the top five styling tips to consider when getting a new rug. Its never a good idea to leave your rug until last when decorating a room. This can oftentimes leave you struggling to find one that fits in with the aesthetic. Planning is everything when it comes to interior design, so research your theme thoroughly and seek a rug ahead of completing the room. This means you will spend less time looking for the perfect rug as an afterthought to the rest of the room. There is nothing worse than buying a rug, getting it home and finding it doesn’t fit. Measuring is imperative to make sure that you don’t end up with a rug that is either too small or too big. A lot of this depends on how you want the rug to look. An area rug is supposed to take up most of the floor space, but if you have a small room, you could end up with a rug that hides the whole floor. Similarly, a small rug in a big room can look totally unbalanced, so always makes sure you’ve taken measurements for the size of rug you want. Not enough people work with layers in their home. Using layers helps to create a really dynamic and textured interior that can add depth and character to a room. 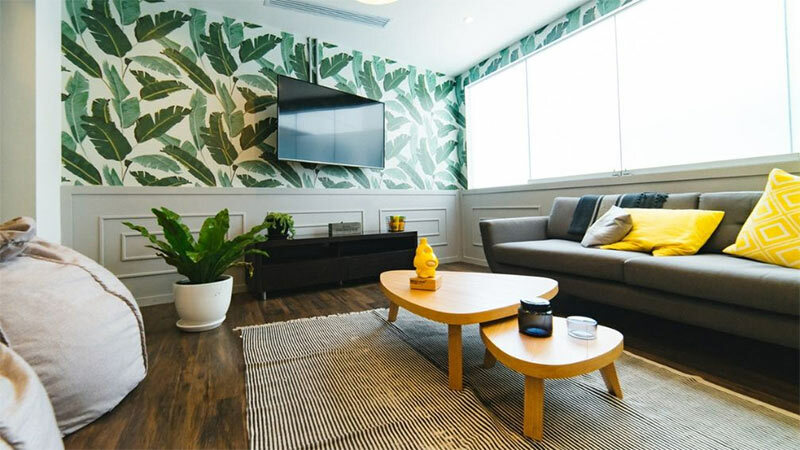 Whether it be using blankets and cushions on sofas or adding creative art work to the walls, layering is an important home decor technique. When it comes to rugs, try to work the look of the rug with other accessories. This contrast or harmony of colours, patterns and textures creates a top quality look to a house. Rugs don’t just have to be placed in the centre of a room. If you’ve got a large bedroom, laying a rug under the bed can highlight this within a room. Similarly, as mentioned earlier, large rugs under sofas and coffee tables can draw the eye to these furnitures. Also, hall runners are excellent for bringing a bit of life to an otherwise dark, small corridor. Rugs are incredibly versatile, so think about where you are going to put them to get the most out of their gorgeous look. When you imagine a rug, odds are that you picture a standard square shape. However, rugs are actually available in a huge range of shapes including round and oval to name a couple. Round rugs are very complementary if you have round furnitures such as coffee or dining tables. 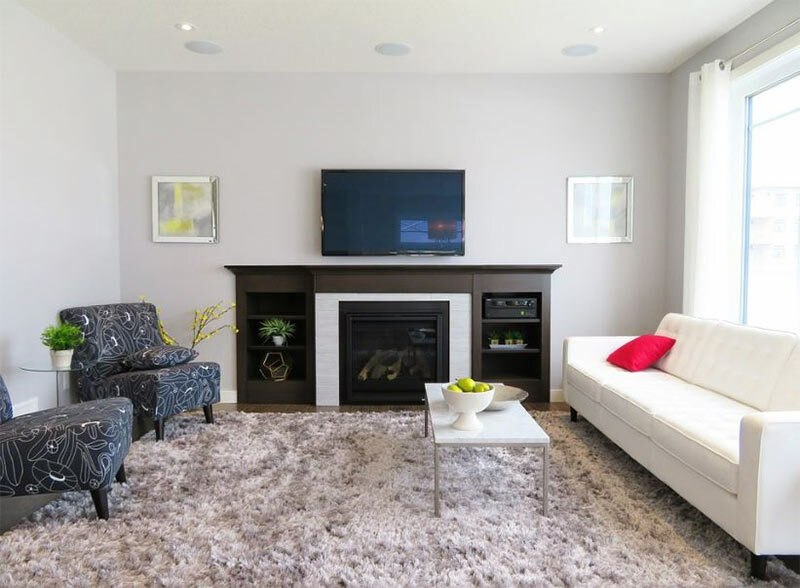 Accentuating these softer lines in your home can create a far more homely atmosphere so is something to consider if you’re worried your home may have too many harsh, contemporary lines.